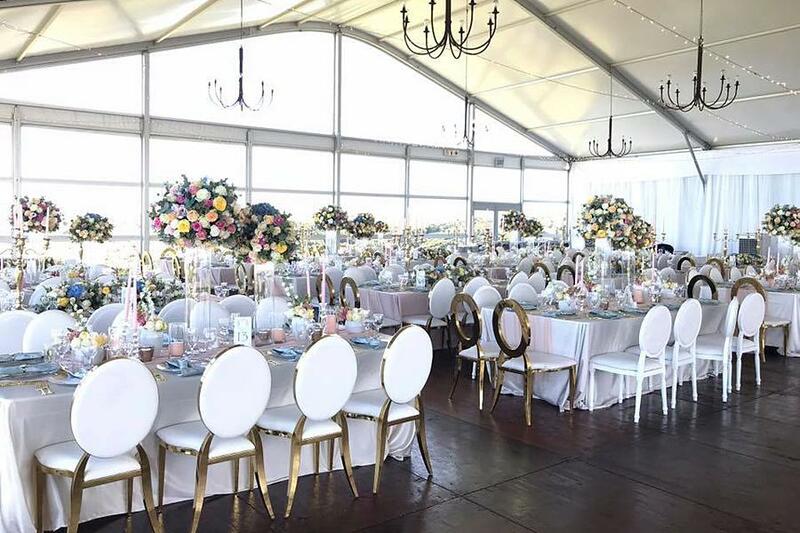 Celebrating 10 years as the preferred wedding and event stylist for each and every unique bridal couple, high profile celebrities, luxury brands and top companies in South Africa. ​The Oopsie Daisy Team is with you from the very beginning of your journey. We provide a personal and hands on service and experience to each and every client. lowers give your special event a luxurious appeal and also impact the feeling and style of the entire occasion. From bouquets and corsages, to the softness of petals down the aisle and perfectly styled centre pieces, the art of your event lies in your floral arrangements and how they are displayed. ​As a key element of your wedding, flowers, draping and lighting add colour, fragrance and "set the scene" for your guests. ​We are here to guide you on what is trending, what is in season and most importantly we ensure that your flowers and decor do the talking and set the tone of your special day.